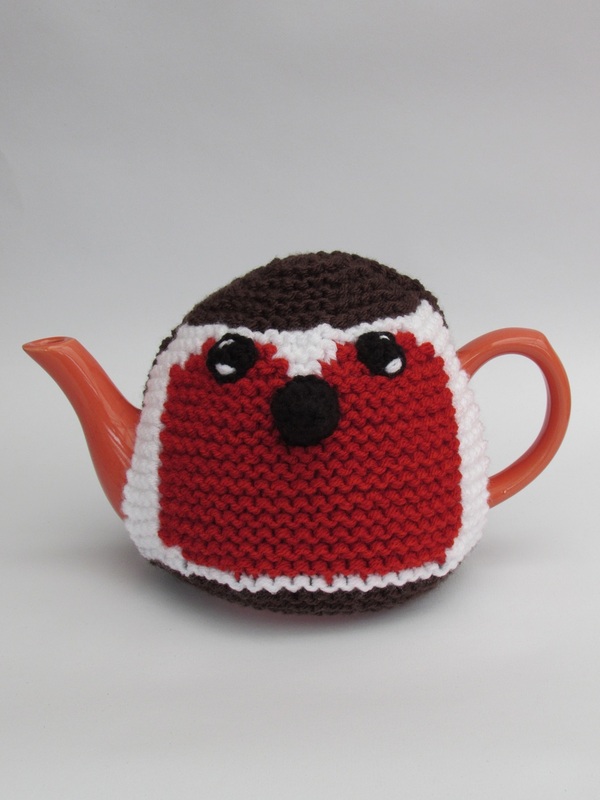 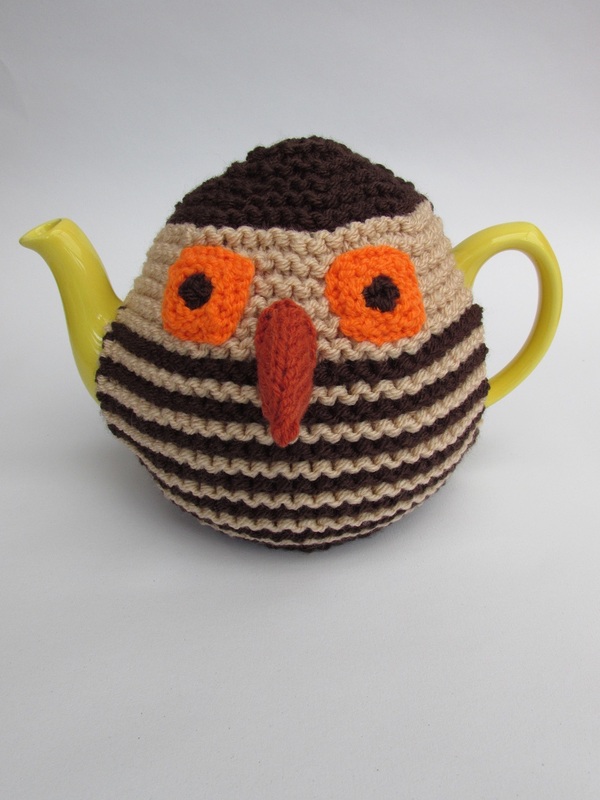 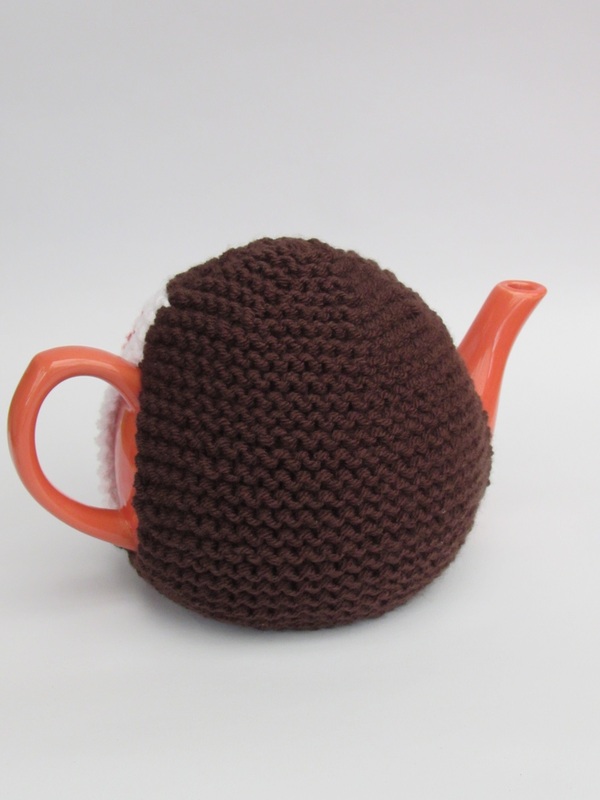 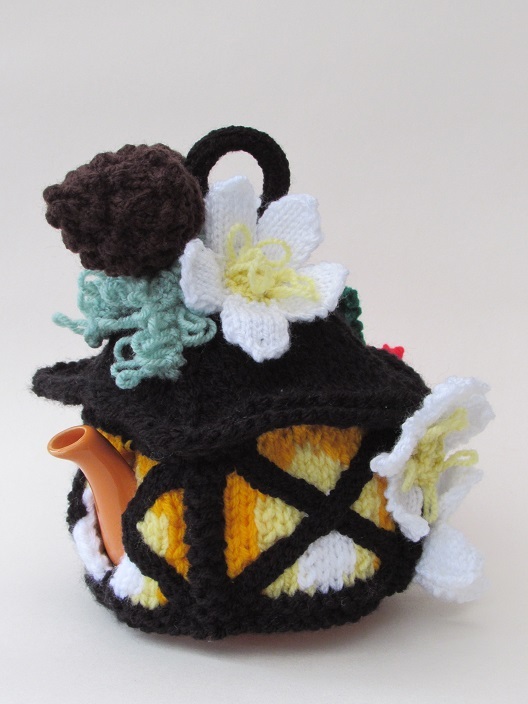 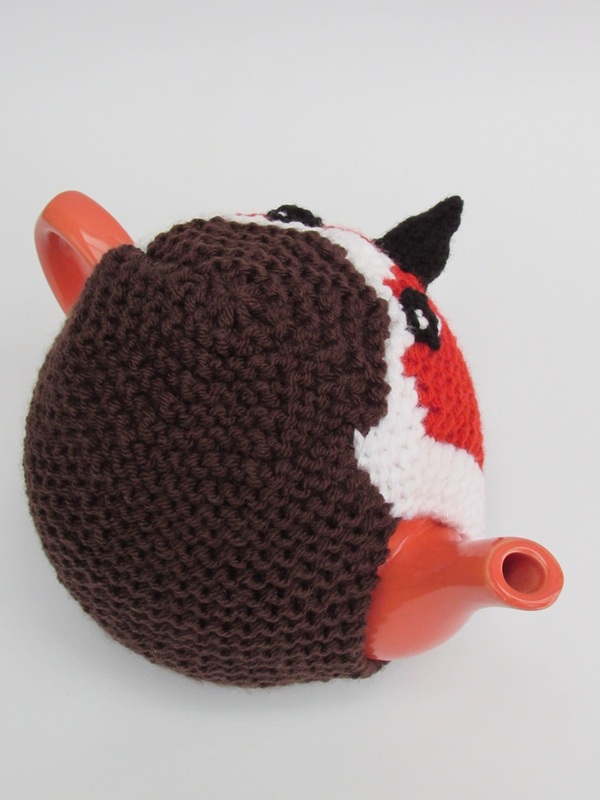 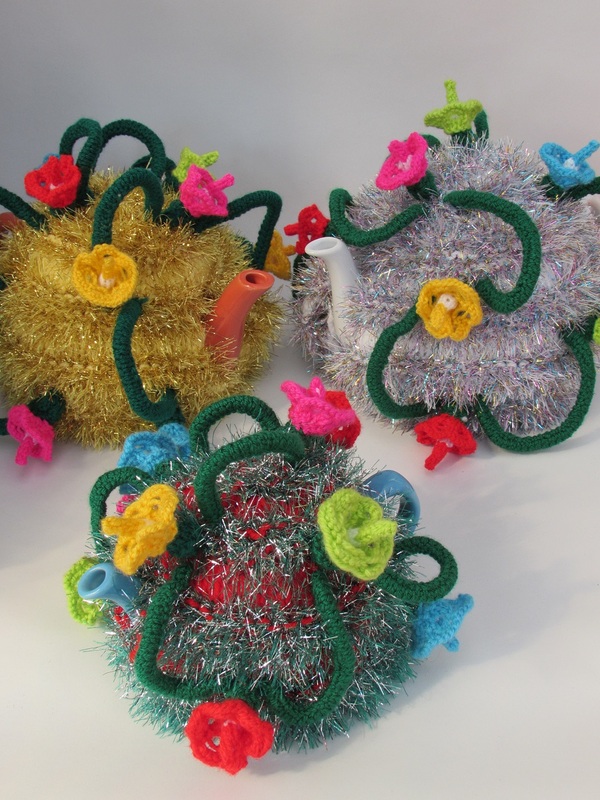 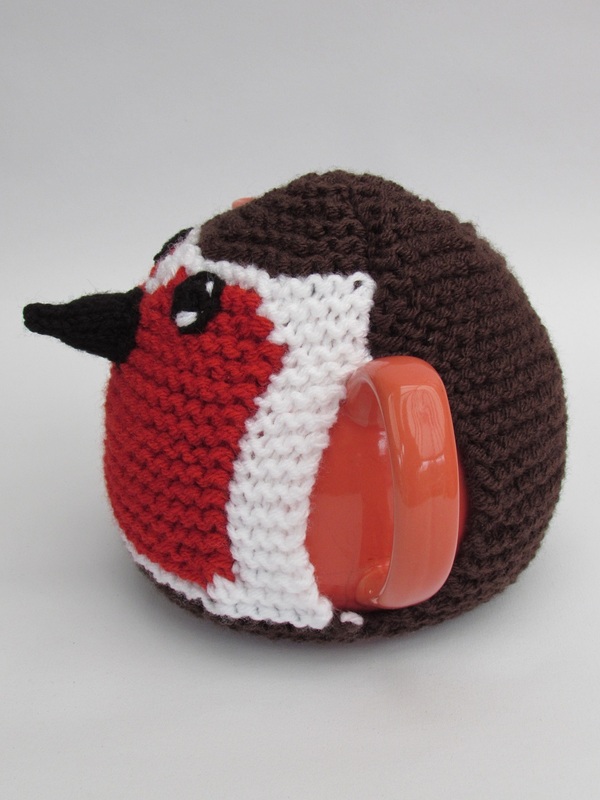 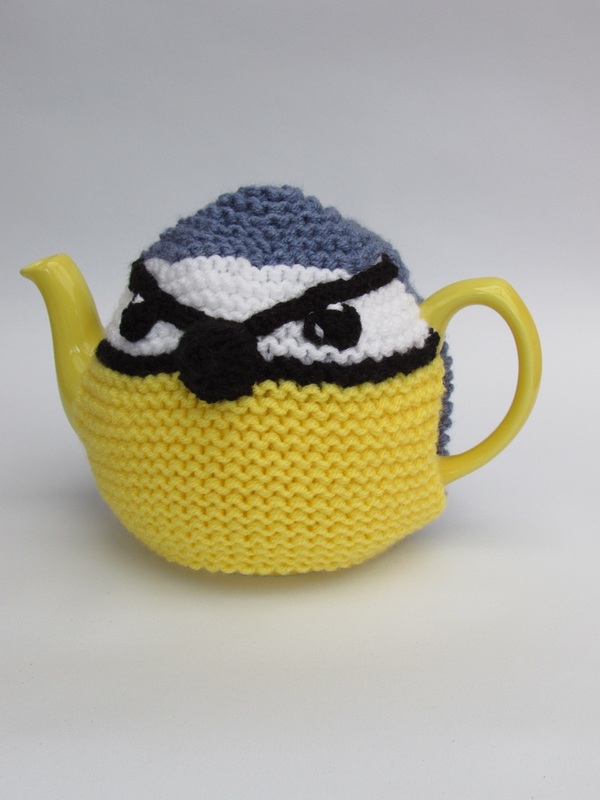 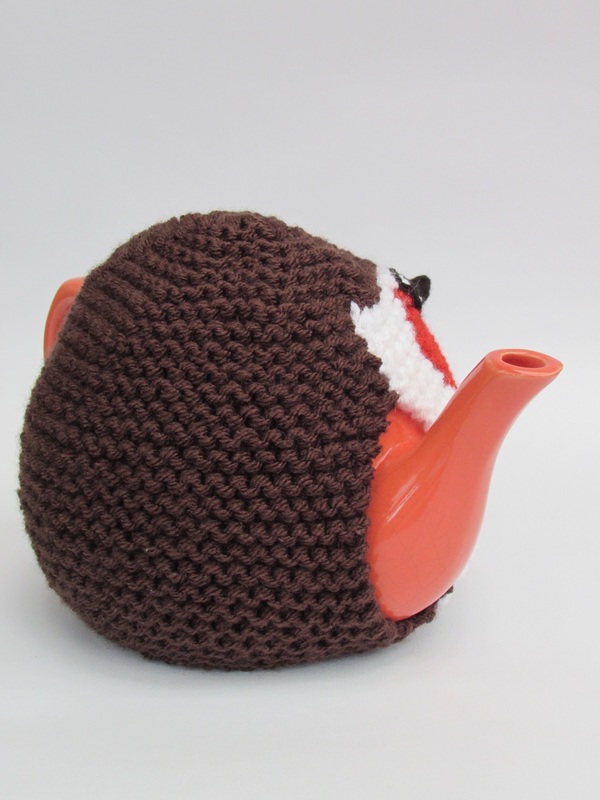 The Robin tea cosy is charming and fills you with joy. 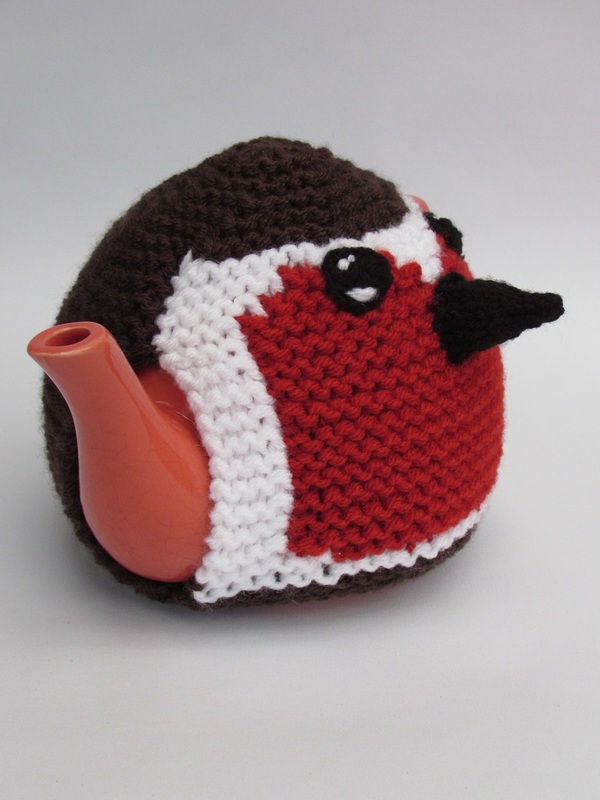 His cherry little red chest brings a touch of colour to tea time. 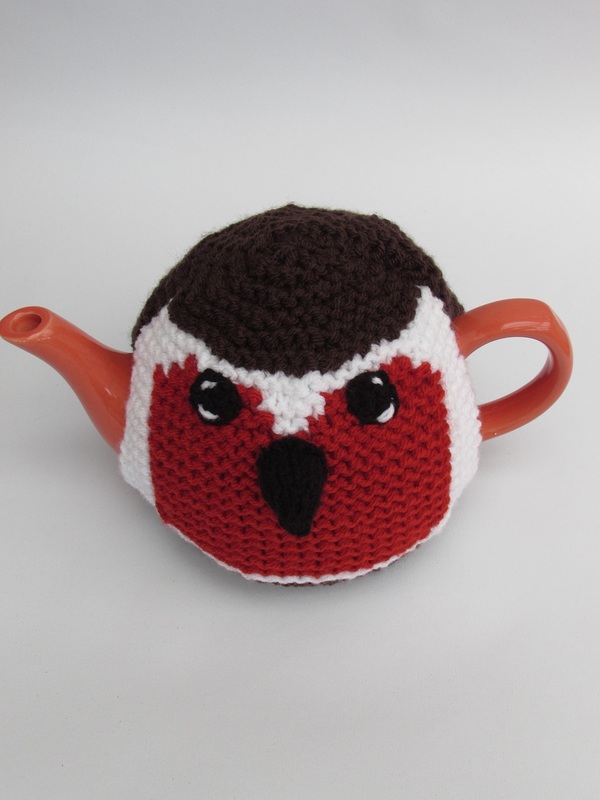 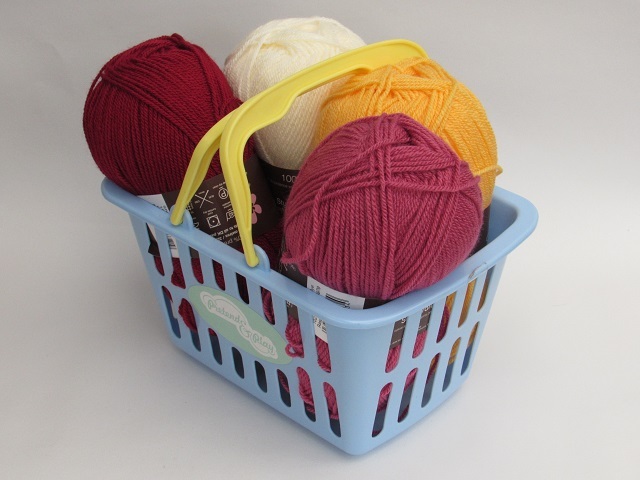 The robin tea cosy knitting pattern has been updated and improved for your enjoyment.